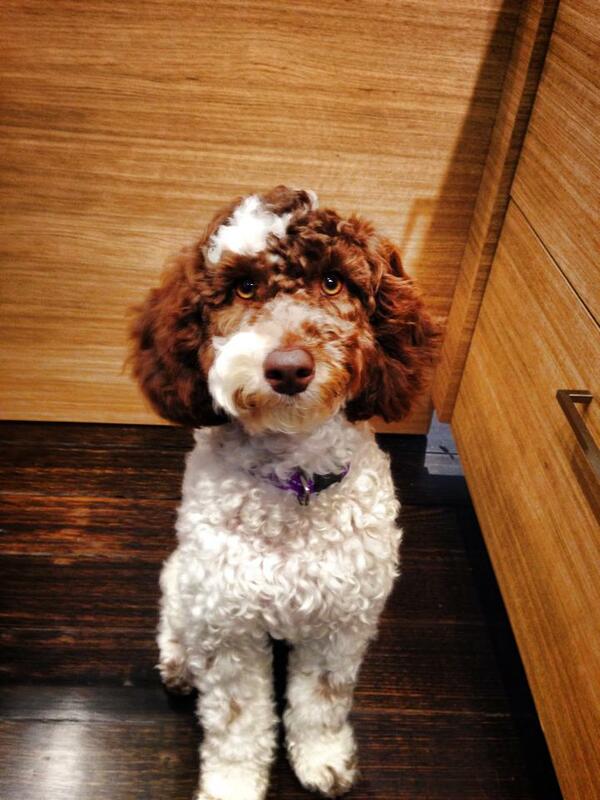 How Do I Start Toilet Training My Puppy? 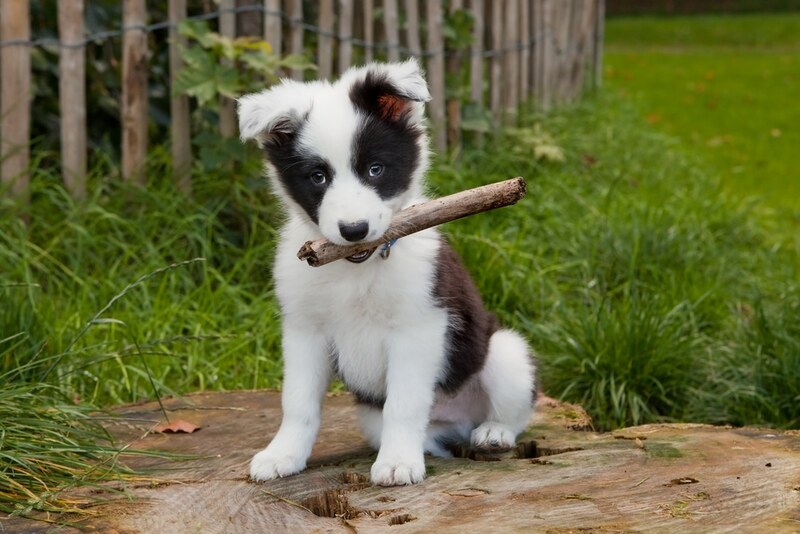 Toilet training your puppy can be a wonderful bonding experience. 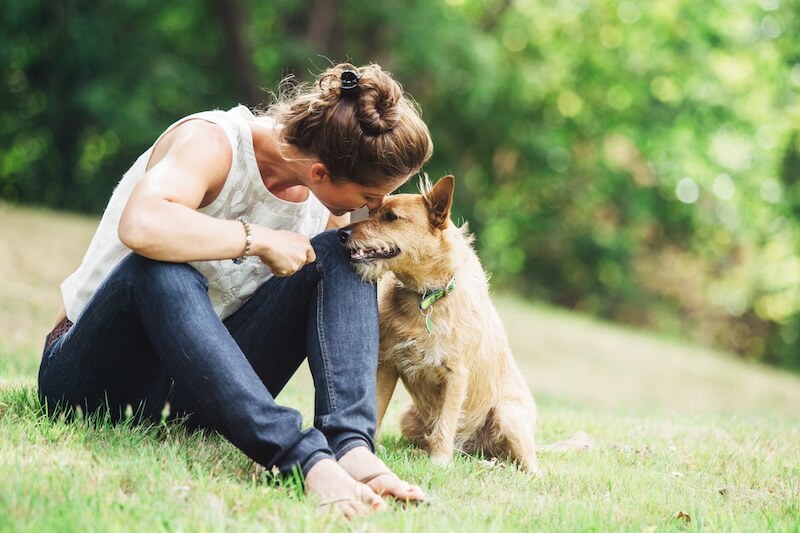 It helps build a relationship of trust and care between dog and owner, bringing you closer together early on in your relationship. There are lots of tips, tricks and ideas that you can take on board to help make toilet training easier for both you and your newest family member. 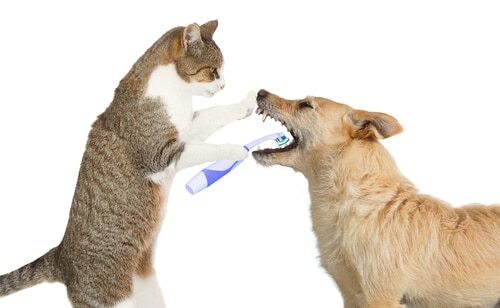 Above all, you should keep in mind that dogs—very much like their owners—mature at different rates. Some puppies can take on training very early, but for others it may take longer. All you can do is ensure that your training scheme is as effective possible. To do this, follow our tips below. 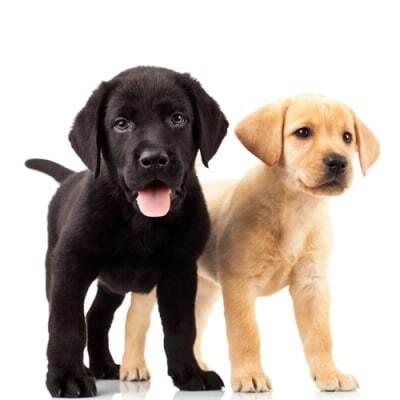 One of the ideas fundamental to effective dog training is the idea of positive reinforcement. Borrowing from the insights of behavioural psychology, the general rule of thumb is that rewarding good behaviour is much more effective than punishing bad behaviour (and interestingly enough, applies to much of human psychology too). Life is messy, and dogs are too. When accidents happen at first, it’s best to accept them and react calmly. If you’re lucky enough to intervene before it’s too late, immediately pick up your puppy and take them outside. 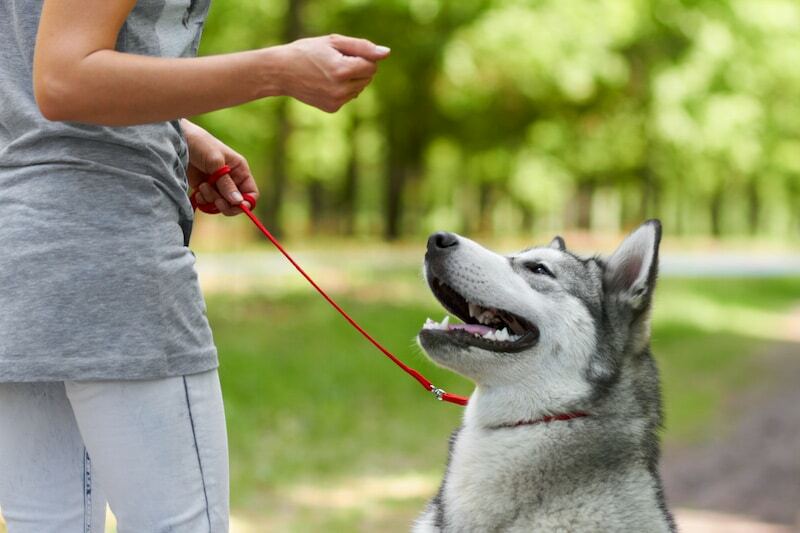 With positive reinforcement like petting and treats, dogs will positively associate the area with the activity. Conventional wisdom advises punishing a pup to make sure they don’t do it again. 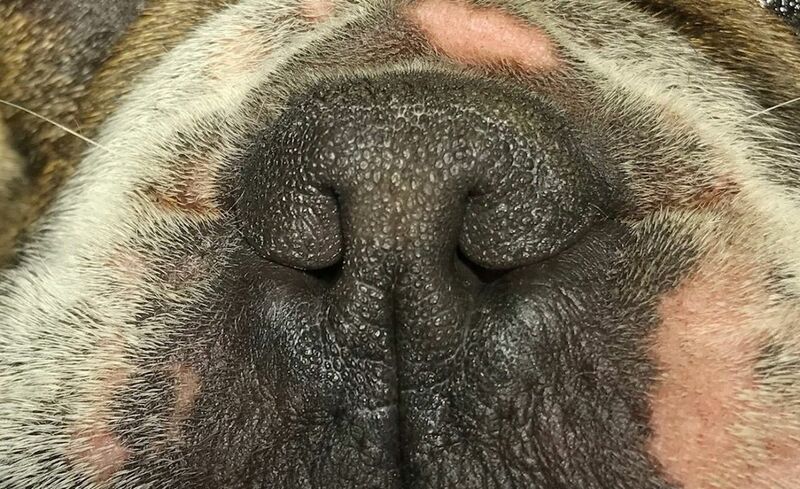 Actions like rubbing a nose in the mess, hitting, or yelling to punish your dog is very unproductive, and will simply encourage sneaky accidents and eventually results in your dog being unwilling or unable to relieve themselves in front of you, as well as several other evasive behaviours. It’s helpful to designate specific areas for specific activities, such as toileting, play and sleep. 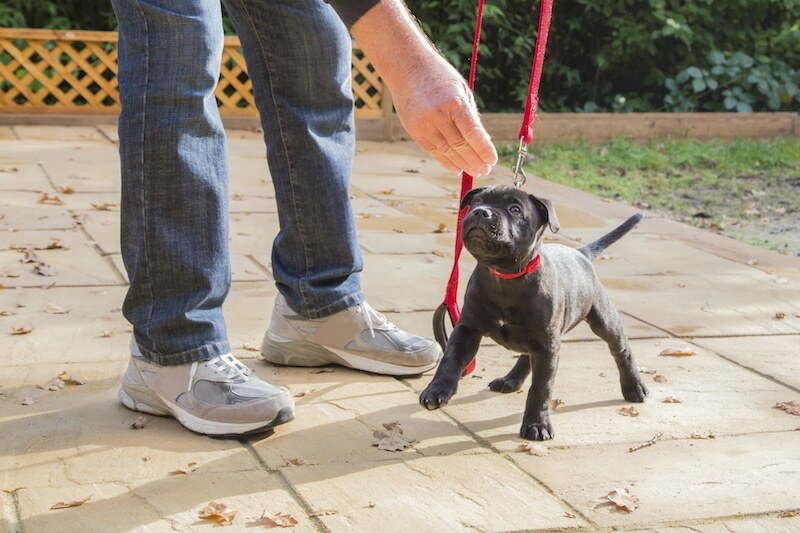 Setting aside an area where you can leave your pup unsupervised for short periods (in a puppy proof area) will help in establishing boundaries early on. A leash will help you comfortably direct dogs to toileting areas. Lastly, you may want to consider utilising a puppy crate during the initial phases of toilet training. There are many benefits to teaching your puppy to use a crate as their ‘safe haven’. Crates can be a very positive, comfortable space for a puppy, which is why we recommend the use of crates to all new puppy owners. 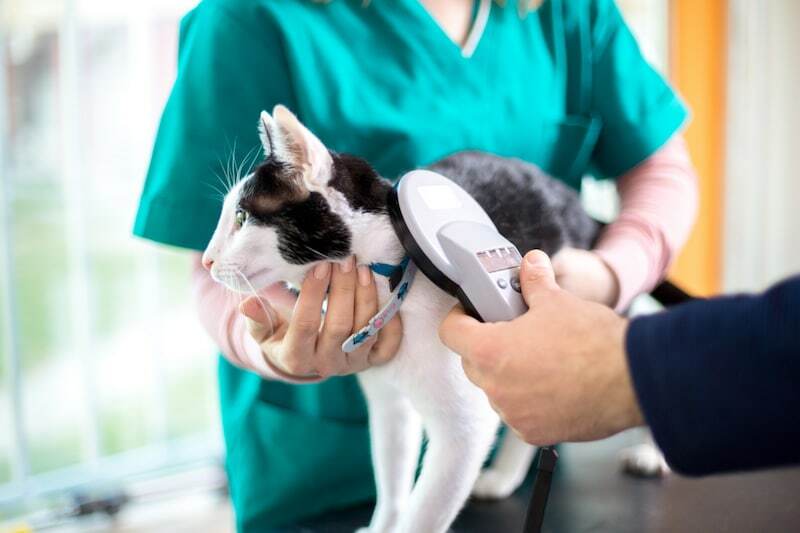 Help with future clinic stays and boarding. Crates are particularly useful when it comes to toilet training a puppy. A dog’s natural instinct is to keep their den clean. The place where they rest and sleep is their den. By using crate training, you teach your puppy that their crate is their den. This instantly taps into their natural instinct to want to keep their den clean. This is particularly useful for toilet training your puppy overnight. If you pop your puppy inside their crate when you go to bed, they will feel safe and comfortable. And, once they understand that the crate is their den, they will be reluctant to urinate or defecate inside the crate. Instead, they will cry or whimper, alerting you to the fact that they need to relieve themselves. You can then take your pup to their regular toilet spot outside. This process helps to reinforce the idea that your puppy has a designate toilet spot. The first thing that you’ll notice about puppies is that they need the toilet quite often – every one to two hours or so. 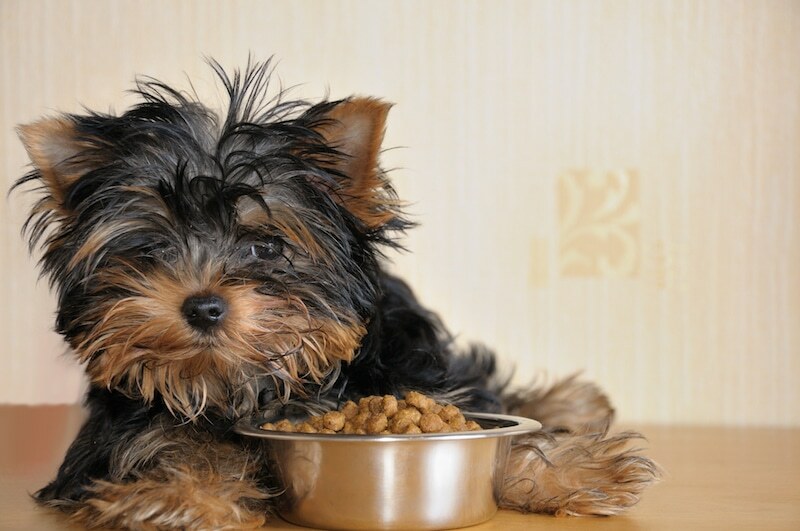 After your pup eats, goes for a walk, wakes up from a sleep, and finishes play, your pup will most likely need to go to the toilet. It’s important to set a routine at first. Start setting a timer on your phone every hour or so to remind you to that your pup needs to relieve themselves. This reminder can become less frequent after some time has passed. When the timer goes off, lead your pup to the established toilet area. 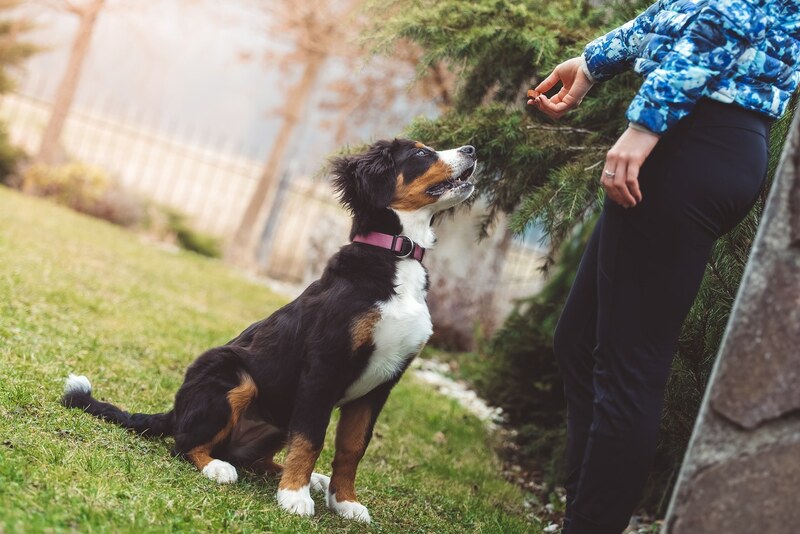 While it’s tempting to play with your pup during this time, it’s recommended that you don’t – it’s important to set boundaries between play and toilet time. 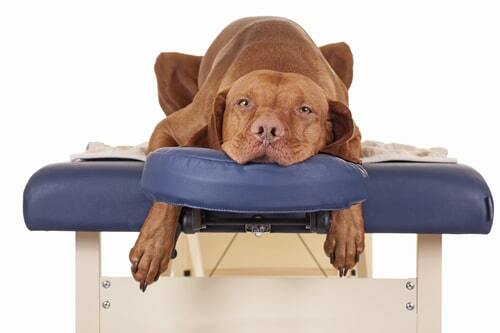 Give your pup a couple of minutes, and whether they relieve themselves or not, go about your regular routine. Pay attention to behaviours like sniffing the ground, circling and the start of a squat. Try not to rush them. Positive reinforcement is key here. Reward a successful toilet trip with any combination of treats, praise, pats or a play with its favourite toy. 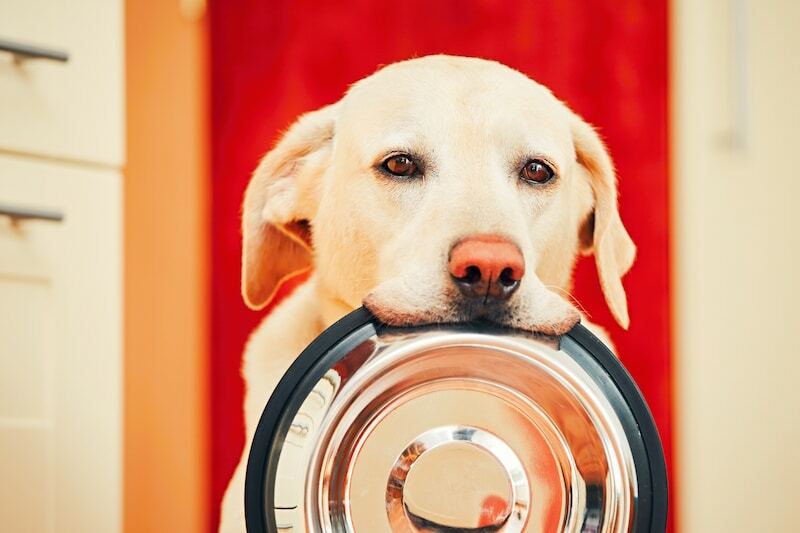 Once an association and routine sets in, try to randomise whether a reward is given; behavioural psychologists note that this can keep these behaviours ingrained for longer. Once this is done, head back to your normal routine, setting the timer and putting the pup in its confined area. 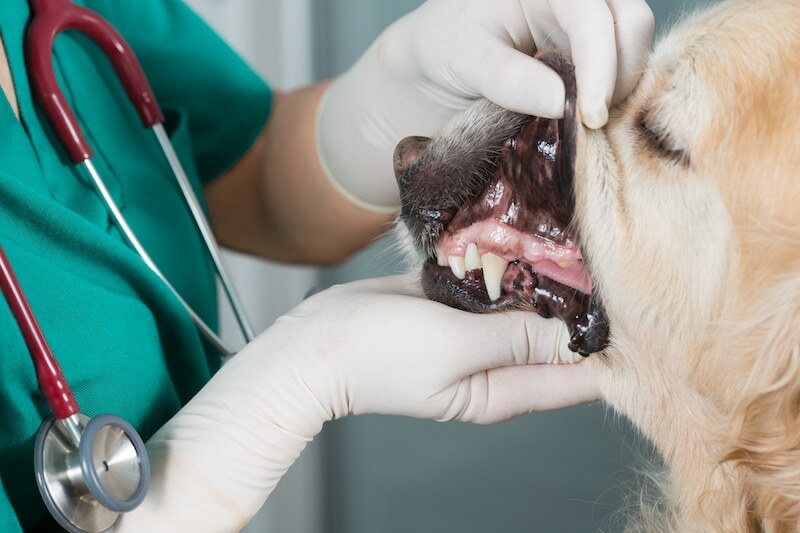 This routine should be administered over the course of six months, or longer if needed, depending on how your pup responds. 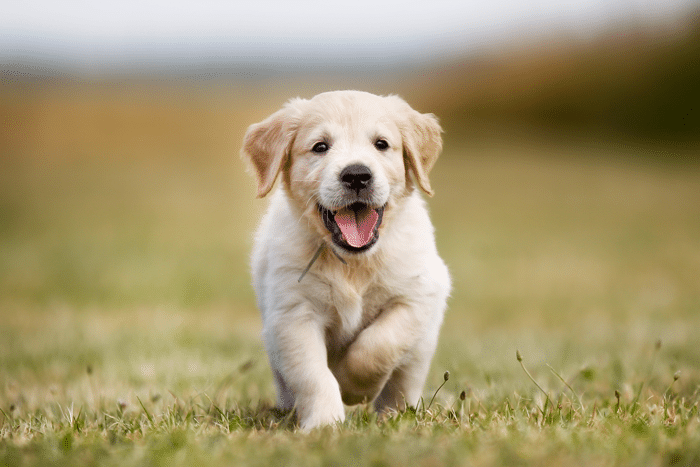 A puppy can be considered house trained when they has gone for six weeks without urinating or defecating in an undesired area. 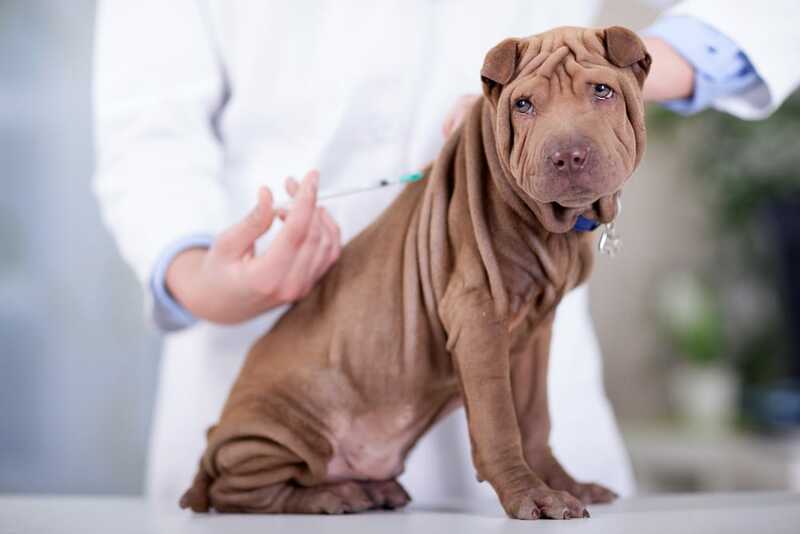 However, if at six to seven months of age your puppy still has poor bladder control, seek advice from your veterinary clinic as there may be a physiological problem; continue to treat your pup positively regardless. If you catch your puppy relieving somewhere you feel is inappropriate, remain calm and try taking him outside to the appropriate area. Keep a close eye on the pup after the accident. After successfully relocating to the proper toilet area, give him or her praise as soon as they are finished. Always refrain from punishing puppies. Not only has it been proven to be ineffective, this only encourages hostile and avoidant behaviour. It is never a decent or humane option. If accidents seem to happen often, shorten the toilet schedule. Bring it back to an hour on rotation once you’re comfortable with the progress shown by your puppy. As with any learning process, this can be messy, time-consuming and challenging. The rewards however, will speak for themselves. 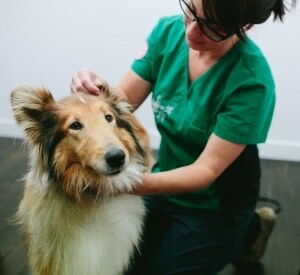 A clean, happy and well-behaved pup is not only an impressive feat in its own right, but provides a wonderful opportunity to spend time and grow a strong bond with them. With the right behavioural insights, toilet training needn’t be so difficult. That said, some extra help and advice is always helpful. 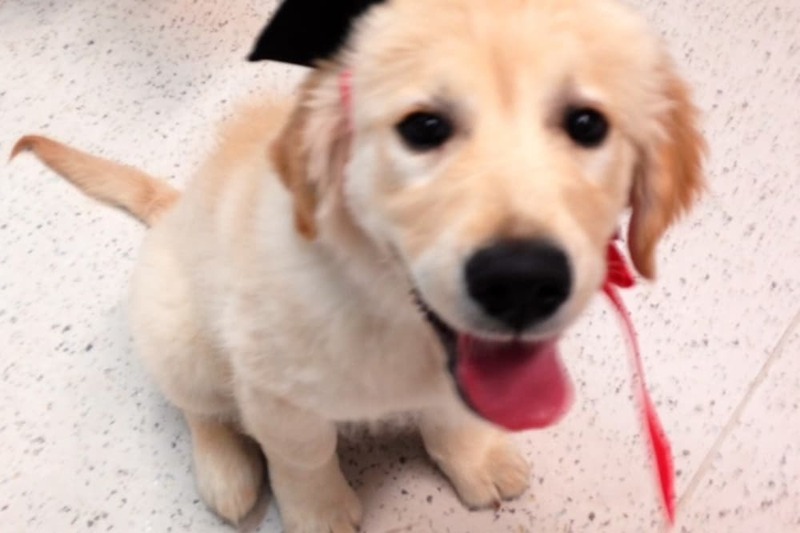 If you have a pup between the ages of 8 and 14 weeks old and are seeking some training help, you may want to consider coming along to our puppy school. 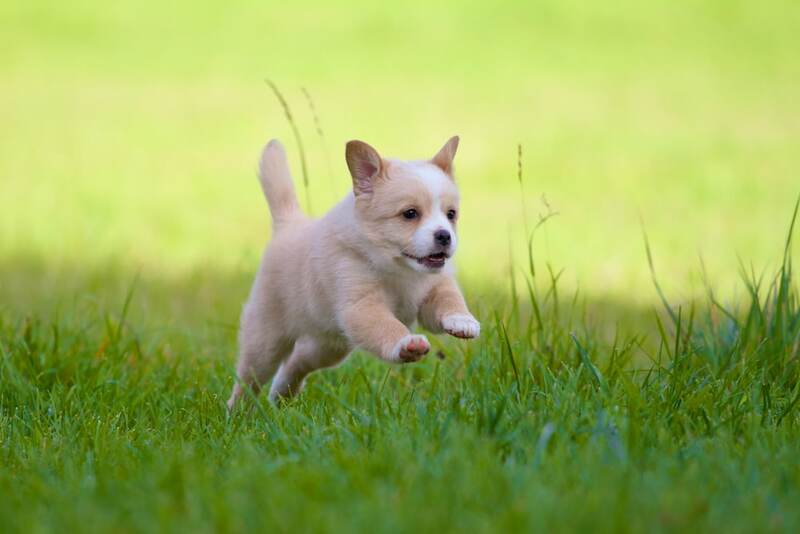 Our program does book out relatively quickly—we suggest that you plan ahead by several weeks and book your spot before you’ve brought your new puppy home. If you would like to learn more about puppy school, training methods, or have queries about your pup’s development, contact us here.